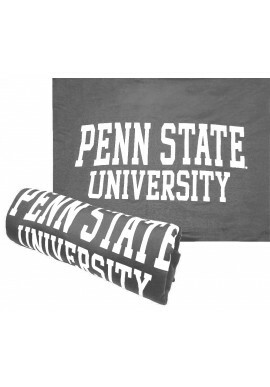 Penn State Blankets & Pillows products starting at under $20! Penn State Blankets & Pillows There are 2 products. 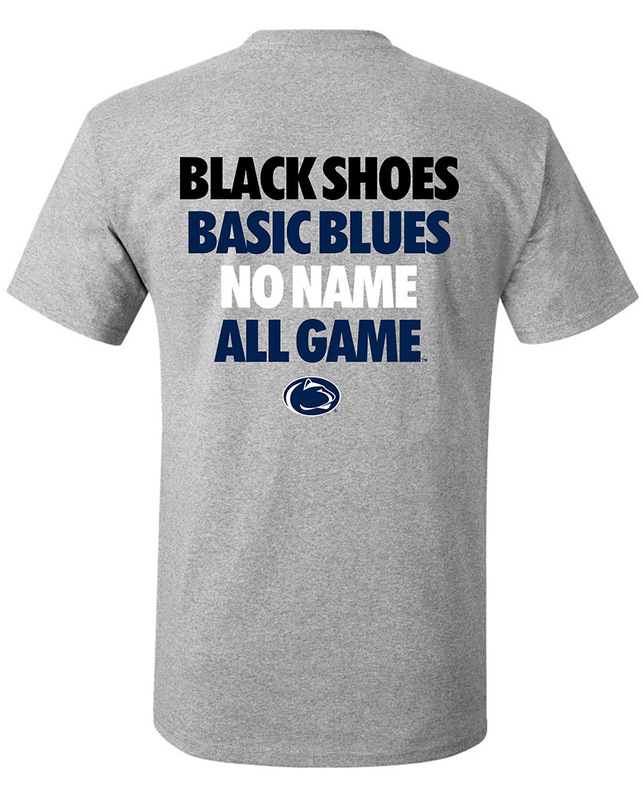 Dream sweet dreams of Penn State football glory with Penn State blankets and pillows. Soft Penn State blankets are the perfect gift for Penn State alumni: they will keep you warm during crisp Pennsylvania falls and Penn State tailgates, and perfect for spring and summer picnics. 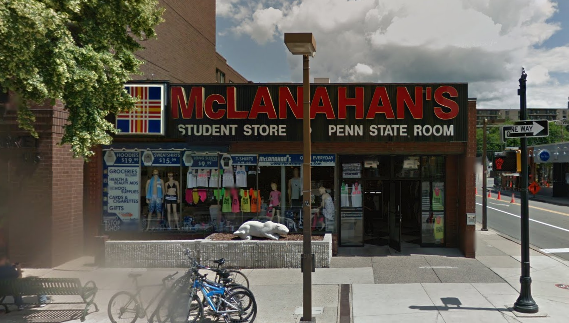 Shop online or find an even greater selection of Penn State blankets, pillows and bedding our downtown State College, PA store.